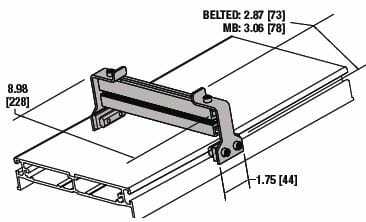 higher product weights or faster belt speeds. 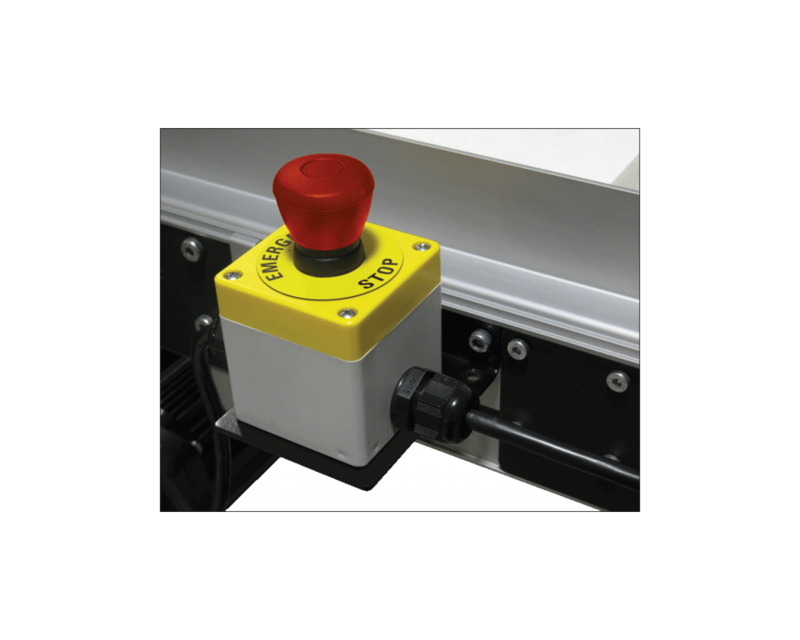 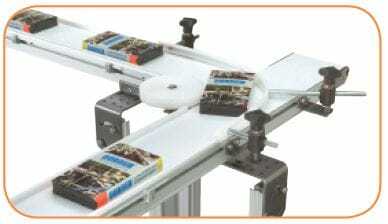 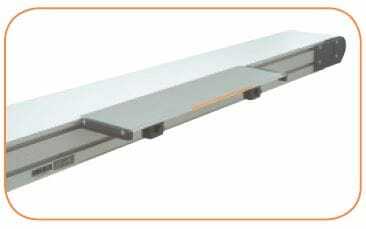 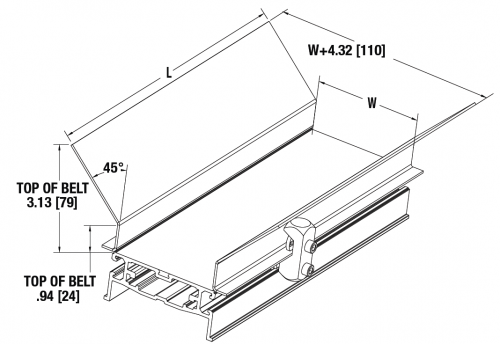 Package includes outside turn guide, guide wheel, adjustable mounting hardware and extruded aluminum transfer plate. 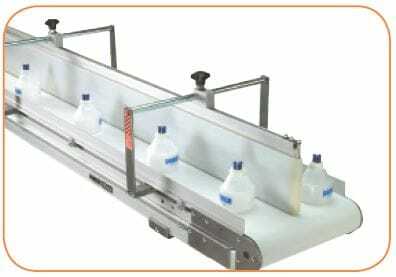 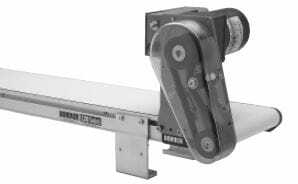 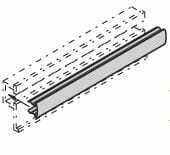 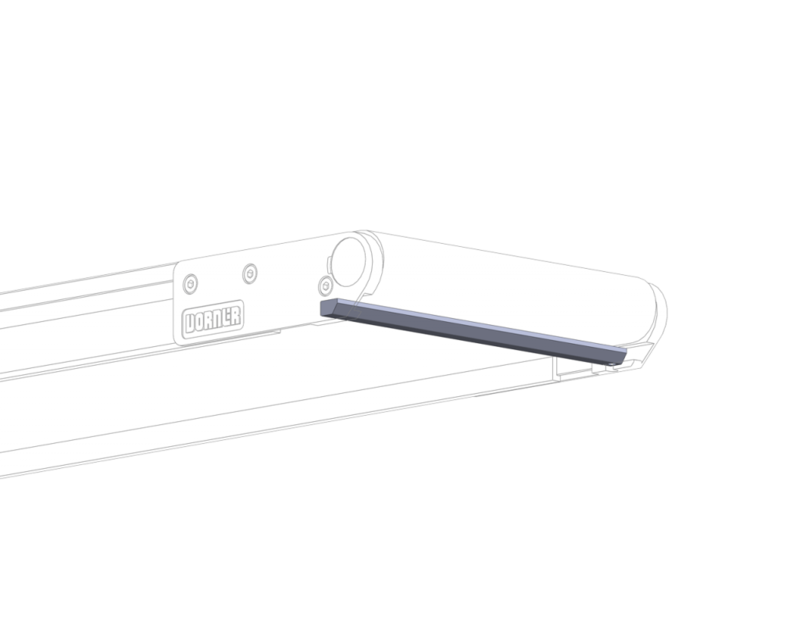 Used to remove debris from the belt or eliminate a pinch point if conveyor end is mounted on a surface close to the return belt. 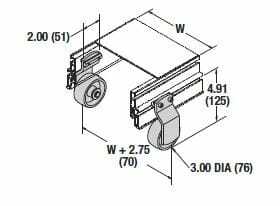 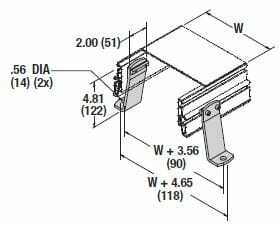 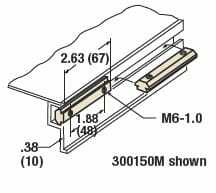 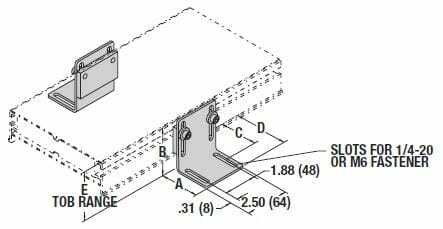 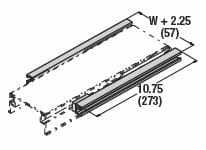 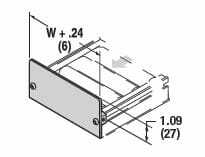 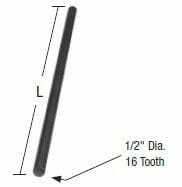 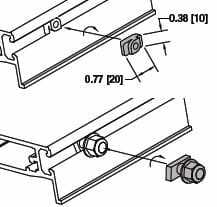 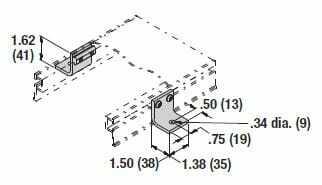 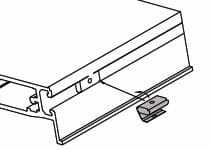 Enables the transfer of product that is a 0.88” (22 mm) minimum.